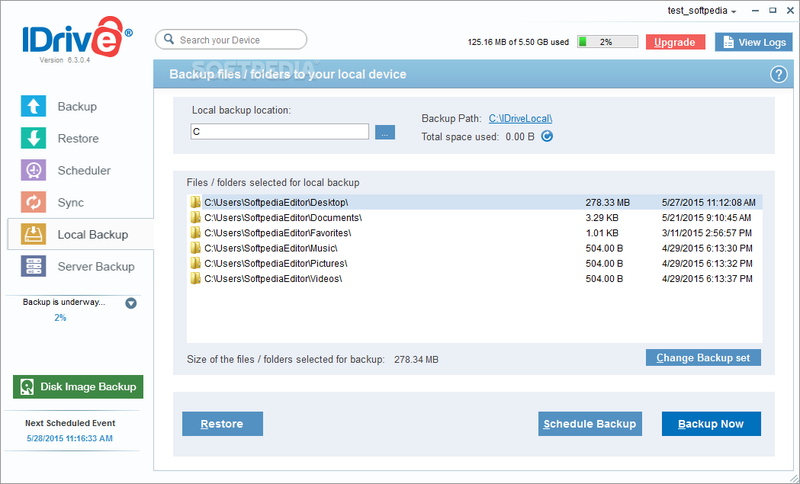 This feature allows site owners to have a redundant backup in their iDrive account and configured to be scheduled daily, weekly or monthly. We'll save to your iDrive the database containing all your project data such as listings, classifieds, articles, blog posts, offers, deals, user accounts, etc and all images uploaded into the system. Doesn't save traffic reports and system's core code.